It is an unfortunate reality that many who know Jesus as Savior have missed the command to know Jesus as Lord. Knowing Jesus as Savior implies that we are going to accept and seek to live by God's standard. To do so means to live lives that are radically reoriented from our old human nature and from the destructive tendencies of the world in which we live. It is both a journey and the highest calling on the life of a follower of Jesus. There is nothing more demanding, but the road can be walked in joy, because with it comes the assurance of the unbounded love of God. 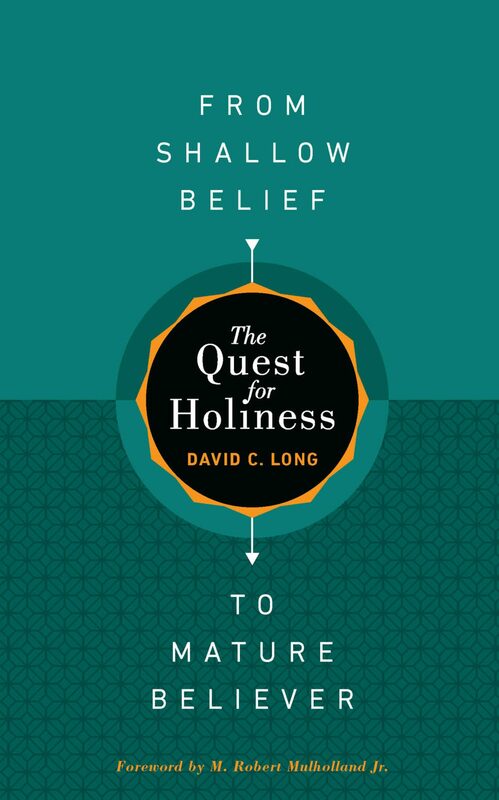 The Quest for Holiness—From Shallow Belief to Mature Believer is the first in a three-part series in which David C. Long introduces disciples of Jesus to the second half of the gospel. After conversion, the fallen self can truly begin to be changed from the inside out, rather than from the outside in. The Quest for Holiness will help individuals, small groups, and entire churches understand humanity's fallen nature and surrender more and more to the transforming work of the indwelling Holy Spirit. Otros ebooks de David C. Long.